Devine’s continuing commitment to creating sustainable communities has been recognised with a prestigious state landscaping award. Devine’s Eden Brook community at Pakenham has won ‘Best Design 2012’ at the Australian Institute of Landscape Architects (AILA) Victoria awards. The parkland at the entry to the Eden Brook community at Henry Road and Edenbrook Circuit, which incorporates a wetlands complex and linear parkland at Toomuc Creek, was selected ahead of entries from 33 other developers for the top award. 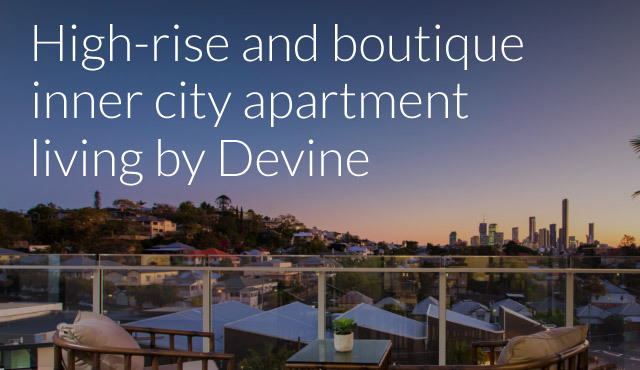 It joins Devine’s Arndell (Best Development 2011) and Wyndham Springs (Lollipop Creek, awarded in 2011 and 2012 in the Land Management category) as industry awarded Devine communities. Devine Victoria Senior Development Manager Oliver Nellessen said the entry park, designed by landscape architecture consultants Fitzgerald Frisby Landscape Architects (FFLA), was a huge success and attracted many visitors every day. “We’re absolutely delighted to receive this award,” he said. 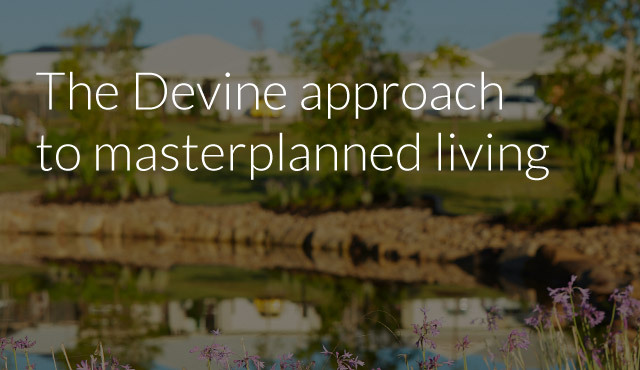 “At Devine we believe it is very important to create high-quality, sustainable residential communities that are in harmony with their natural surroundings. We are very proud of the parkland at Eden Brook because it not only features water-sensitive, sustainable design but is also offers very attractive recreational opportunities for families with children of all ages due to its zoned play spaces. It’s simply a great place to relax, kick a ball or enjoy a barbecue with your family and friends. The AILA judging panel was impressed with the Eden Brook entry statement’s aesthetically pleasing and water-sensitive urban design, dedicated breeding habitats for the endangered Growling Grass Frog species, excellent stormwater management, and urban artwork Ebb-Flow created by renowned artist Louise Lavarack. The open space parkland features deciduous and native trees and formal and informal play areas catering to children of different age groups. Highlights include a trail network that morphs into a ‘kid’ scale BMX track, old bridge timbers reinvented as key pedestrian elements and a truck turning-circle that is camouflaged as a netball half-court in its spare time. The awards were presented in a ceremony at CQ in Melbourne on Friday, 23 November 2012. 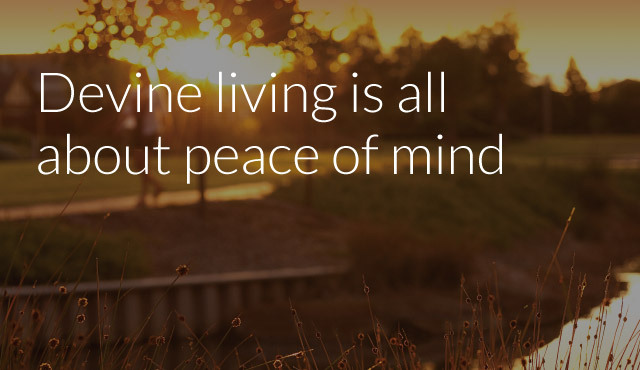 Located just 45 minutes’ drive from Melbourne, Eden Brook is an attractive master planned community offering generous open spaces and close proximity to recreational amenities. Eden Brook is located immediately adjacent to the proposed Henry Road Recreation Reserve sports complex, which will feature undercover seating for 300 spectators, soccer complex with four fields, a club house and a basketball half court. For more information visit Eden Brook at 13 Eden Brook Circuit, Pakenham.